In line with the so-called “Pacific Pivot” espoused by Pentagon planners who foresee a possible war in and along the Pacific Rim, the military has requested plans for a new family of military landing craft to be used by both the US Army and US Navy for water borne delivery of heavy assets. 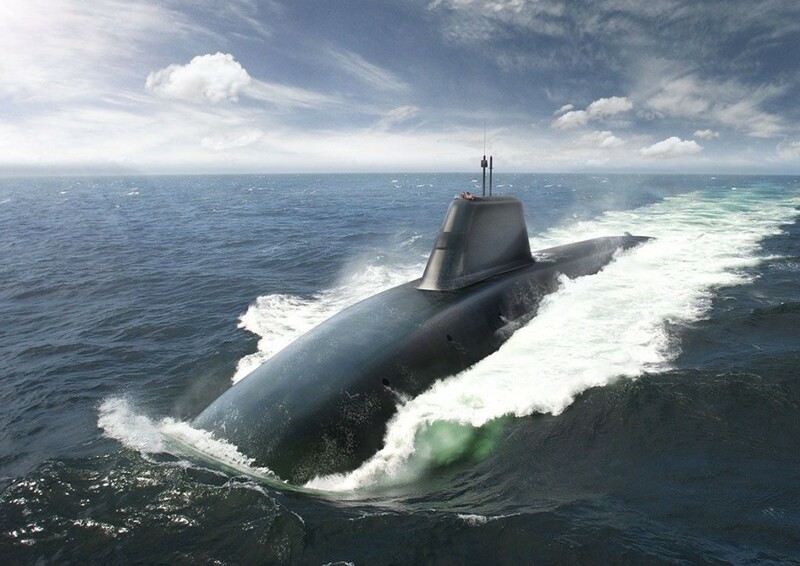 According to Defence News, the new Maneuver Support Vessel (Light), or MSV(L), will be required to transport either one M1 Abrams main battle tank, two Stryker infantry combat vehicles or up to four Joint Light Tactical Vehicles. 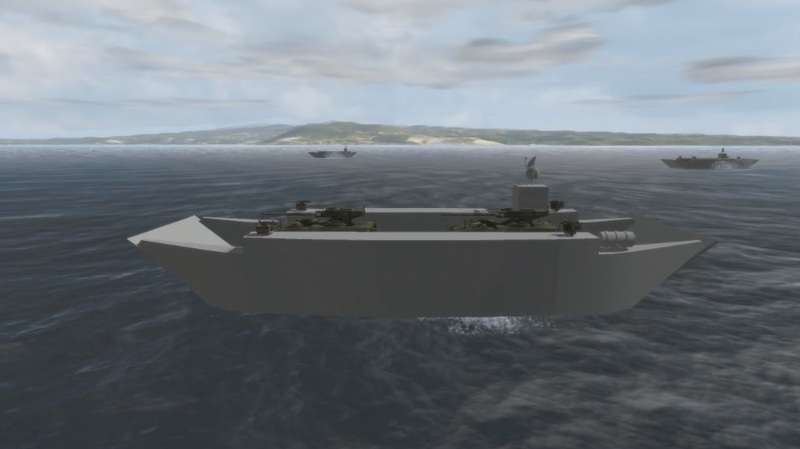 The MSV would replace the current fleet of aging Landing Craft Mechanized that are still in service with both branches of the military. 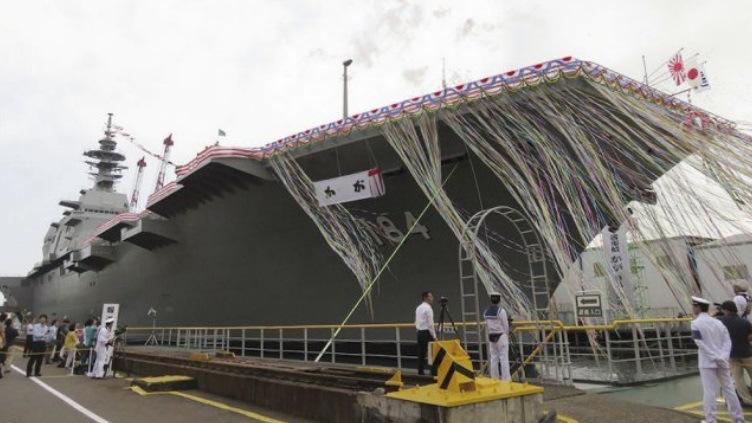 Separately, the Pentagon cancelled a new amphibious assault vehicle a couple of years ago that was aimed at replacing the fleet of aging Advanced Amphibious Assault Vehicles (AAVPs) currently in US service. At the time, the Pentagon claimed there was no need to make a “forcible entry” onto a well-defended beach since the Marines and US Army haven’t had to wage an assault from the sea in over 60 years. Updates to a number of aging weapons platforms are currently underway across the entire spectrum of military vehicles, and with a potential conflict looming against certain East Asian countries, it remains to be seen if the Pentagon decides to re-open the matter and follow-up on a potential beach invasion candidate. It’s been an especially long time since we were able to announce a new super-sized, pre-assembled vehicle to our collecting community but happily one seems to have surfaced. 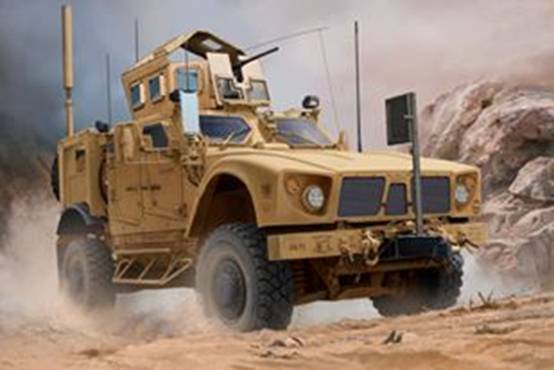 Merit International informs us that they plan to release a 1:16 scale Oshkosh M-ATV Mine-Resistant Ambush Protected (MRAP) this fall, fully built, fully painted and fully ready to take on any Improvised Explosive Devices (IEDs) their customers might have ready for them (MIL68605). The MRAP is one of those vehicles that came out of the Army’s need for a vehicle that could withstand the blast from a roadside explosive device after a number of Humvees and other lighter, less protected vehicles were destroyed during Operation Enduring Freedom. Its also a vehicle many collectors have been after for some time, in any scale, so its especially welcome news that Merit plans on doing it right and in a big way. Priced at just $159.99, this beefy vehicle is expected some time this fall. Due to its size, it does not qualify for our free shipping discount. We will post actual photos of the replica once they are provided to us. According to FlightGlobal.com, Lockheed, the famed designers of several cutting edge aircraft designs, is currently working on a replacement for the aging U-2 high altitude spy plane. “Lockheed Martin Skunk Works is designing a next-generation high-altitude, long-endurance (HALE) surveillance airplane, known internally as RQ-X or UQ-2, as an optionally-manned successor to the U-2 and Northrop Grumman RQ-4 Global Hawk. U-2 programme officials told reporters at the Skunk Works headquarters in Palmdale, California, that its engineers have been mulling designs for stealthy HALE platform that would combine the best of the U-2 and its unmanned rival, the Global Hawk. In an odd twist of fate, “Lockheed finds itself in this position partly because its RQ-3 DarkStar, a stealthy unmanned aircraft designed to fly where the U-2 and Global Hawk couldn’t, never made it past flight testing and was cancelled. These days, though, Lockheed isn’t chasing a solely unmanned design. In fact, the new aircraft would probably be built around the same cockpit as the U-2,” says FlightGlobal.com. 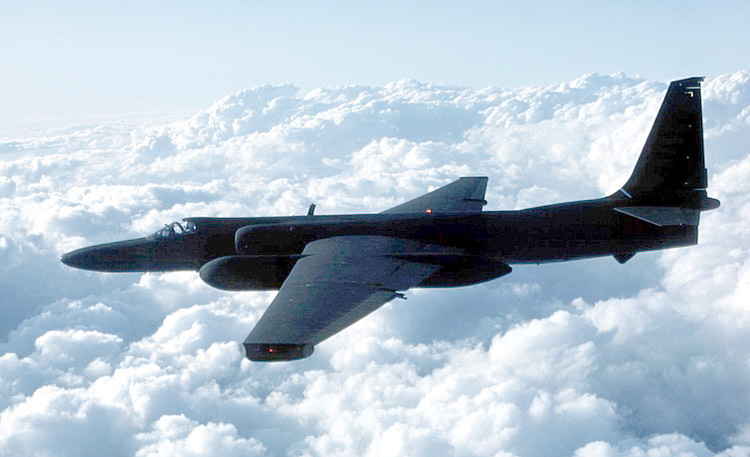 The updated U-2 would have to rely upon stealth characteristics as a means of thwarting detection since Russia’s BUK mobile Air Defense System (NATO code name “Grizzly”) can fire surface-to-air missiles up to and beyond 70,000 feet. A manned aircraft might therefore be required to manually evade incoming missiles. Looks like the Mrs. and I have a date with destiny in a few years when we take our grand kids down to Orlando, Florida. At the recently concluded Disney Expo, held in Anaheim, California, Disney Chairman, Robert Eiger, disclosed information concerning their latest theme parks. 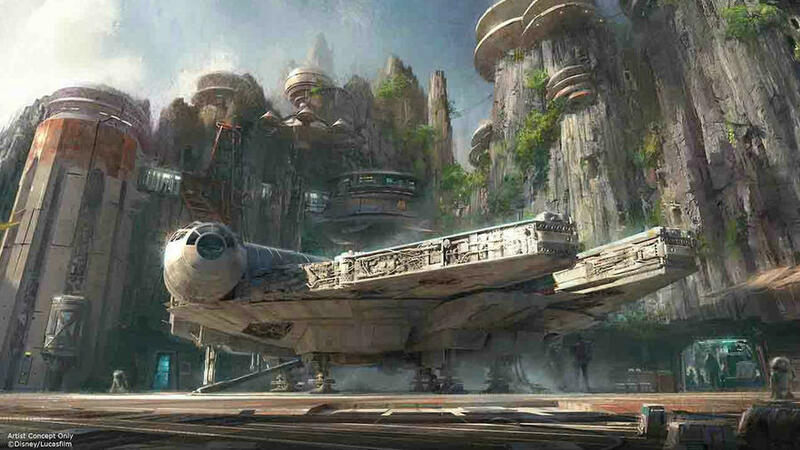 Dubbed Star Wars Land, at least for now, the new 14-acre theme park to be added to both the Disney Land property in Anaheim as well as the Disney World mega complex in Florida, will be the mecca for all things Star Wars-related, featuring rides, attractions, stores and other venues all tied together within a “space port” like cityscape. Employees dressed in Star Wars costumes will circulate among the park’s visitors, appear in make-shift bands (think the Star Wars cantina scene), and engage in light saber battles, all in an effort to breathe life into the Star Wars saga we’ve all come to know and love. No word as yet as to when the theme parks will be completed, but you can bet Disney will be throwing lots of money at these twin projects as more and more movies, games and merchandise come to the fore. Meanwhile, other previously constructed venues will be updated accordingly, including Star Tours, while a few existing attractions, namely Space Mountain, will be renamed Hyper Space Mountain, and be spruced up to give it a more Star Wars-esque appearance. No word if a Star Wars-themed Hotel(s) will be erected for park goers, but we’re willing to bet that one or perhaps several are being discussed with the hospitality industry. 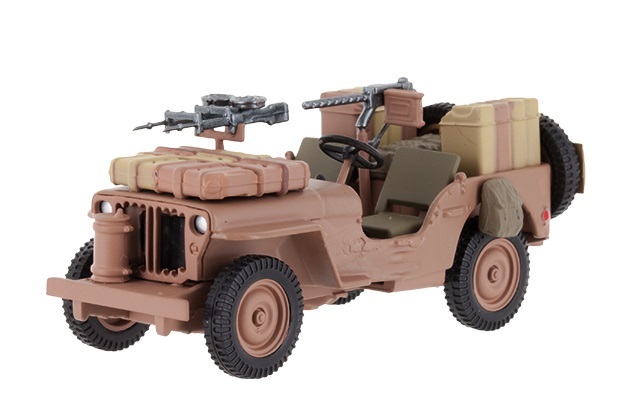 Earlier this week, Hobby Master disclosed what they have in store for January 2016. Several intriguing new liveries are being worked on, including this commemorative 75th Anniversary of the Battle of Britain scheme adorning a Canadian Cf-18 Hornet (HA3526). Other notable entrants include two Israeli warplanes – one based upon a F-15 Baz flown by the “Knights of the Twin Tail” squadron (HA4505) and an E-2C Hawkeye flown by a reconnaissance squadron (HA4805). All of the new replicas have been listed on our web site and are now available for pre-sale. According to Defense News, “Marking a milestone for the joint strike fighter program, Rockwell Collins this week delivered the first Generation 3 helmet for the F-35. The Generation 3 Helmet-Mounted Display System (HMDS), which was handed over to the Joint Program Office Tuesday in a ceremony at the company’s headquarters in Cedar Rapids, Iowa, is crucial to the F-35’s advanced suite of technologies. It provides a 360-degree digital view of what’s going on around the aircraft, essentially letting the pilot “look through” the cockpit floor and walls. All the information pilots need to complete their missions is projected on the helmet’s visor. 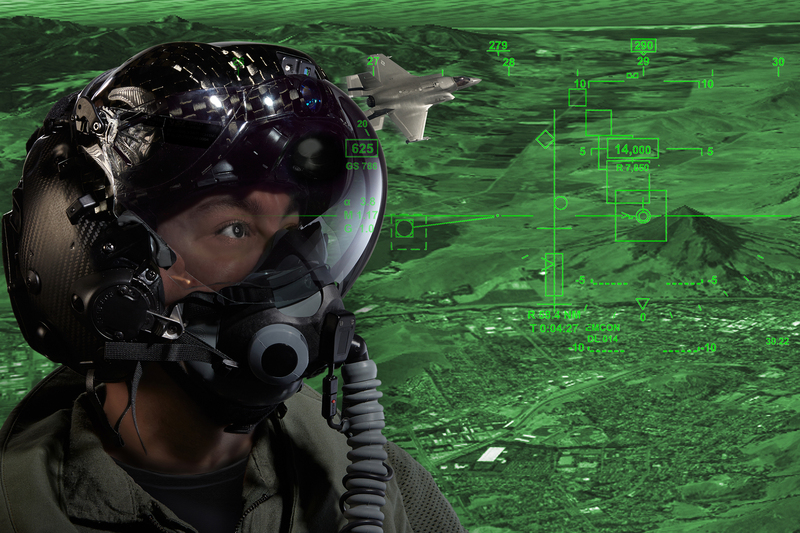 The new helmet improves the situational awareness for the pilot, enabling him to see his environment in a more robust fashion rather than confining his vision to a small, forward-looking crystal display. And, as the test pilot in this accompany video indicates, it gives the pilot better interoperability with his wingmen, thereby enabling them to work as a team rather than individual weapons platforms. The new helmet will be used across all three versions of the F-35 Joint Strike Fighter. With the USAF set to announce its proposed Long Range Strategic Bomber (LRS-B) this September, Russia is continuing to develop plans for its own next-generation strategic bomber. Dubbed the Pak DA, the subsonic PAK-DA is destined to replace Moscow’s aging fleet of 63 Tu-95 Bear and 13 Tu-160 Blackjack strategic bombers. According to the RIA Novosti, Russia’s Air Force commander insisted that the aircraft will be equipped with advanced electronic warfare systems and armed with new nuclear-capable long-range cruise missiles, and will be able to carry a wide array of conventional precision guided weapons. With its flying wing shape and radar-evading capabilities, the new plane will enter production stage by 2020 with the first bomber in active service by 2025-2030 timeframe. The PAK-DA will not be hypersonic (even if it will probably carry hypersonic missiles) as opposed to the American X-51, Falcon HTV-2 and other hypersonic development programs on which U.S.’s perspective strike capability will be based. 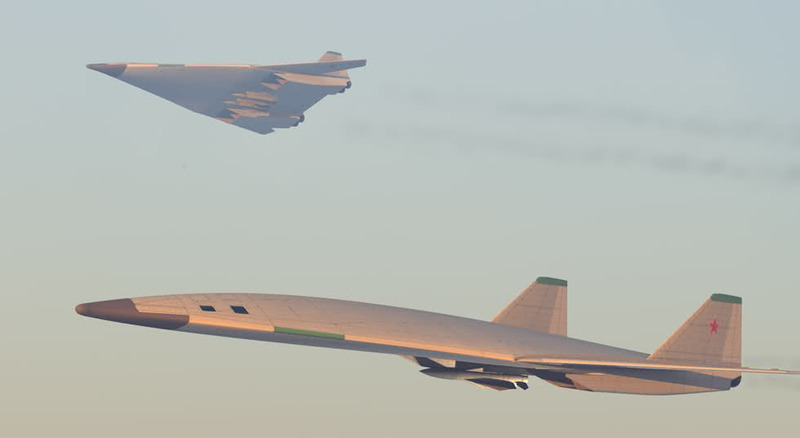 A supposed “sixth-generation” pilotless strategic bomber based on the PAK-DA could enter service around 2040-2050, provided Russia can afford its massively inflated defense budget put in place by President Vladimir Putin.